I was asked to review an item from the website Mr Nutcase just after Christmas, now, I don't usually take this long to 'review' but I really wanted to use this product before I gave a fair review as in the past, I've reviewed a product within days and then a couple of weeks later it's ruined and I feel that had I waited I would have a truer picture to share! 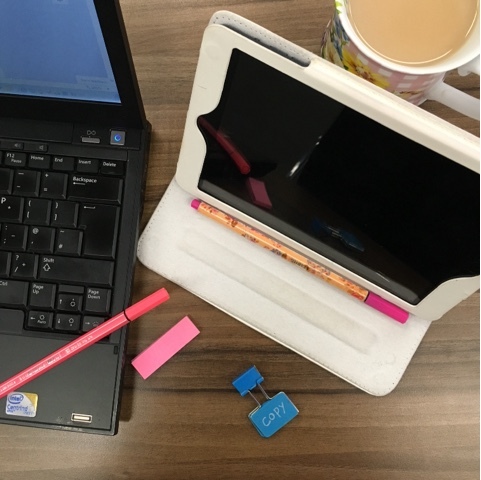 Anyway I chose an iPad case from Mr Nutcase in one of their set designs, I did contemplate designing my own, but after 3 attempts I couldn't get the art work right and so I gave up! Selecting from the website is nice and easy, within minutes. I had my design all really and pressed the order button. There are quite a few designs but dare I say most are a little 'boring' but then I guess that's why they allow you to upload your own. 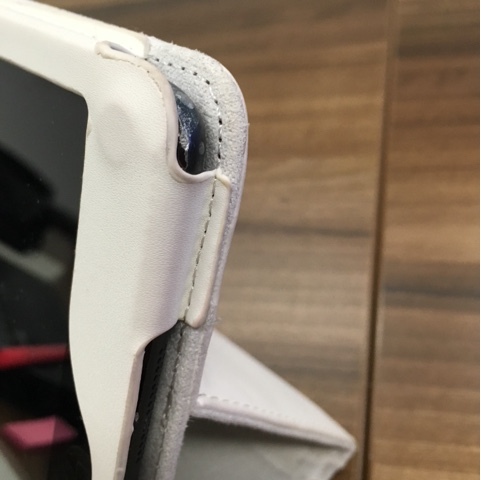 The iPad case I ordered was white leather and cost £29.99, a lot more than the cases I've bought in the past. However, after using it solidly for nearly 4 months I've now realised that spending the extra was definitely worth it on this occasion. The stitching is very high quality and tough. Where there are free edges, they are sealed so that there is a really nice and neat finish. As I said, I've now been using my case for a while and except for a couple of chocolate marks on the inside of the cover, it really does look as new. 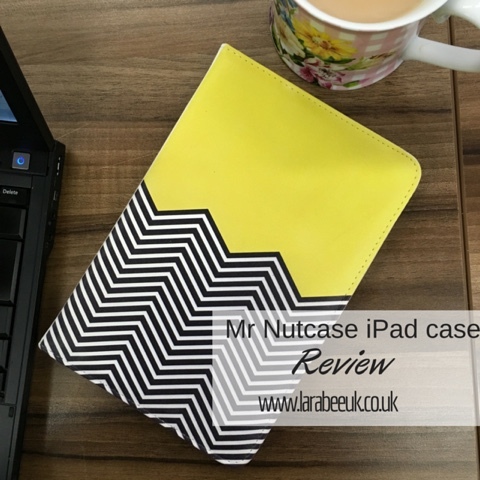 I honestly never thought I would spend £29.99 on an iPad case but this really was a quality above the ones I've bought, I will certainly be visiting Mr Nutcase when I'm in the market for a new one, although inexpect I'll be bored of it before it wears out and starts to look tatty! 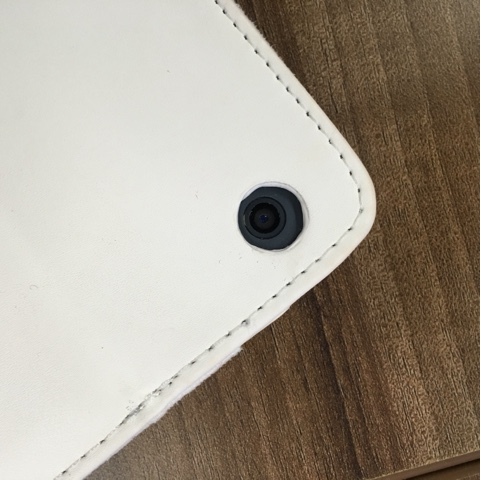 Disclaimer: we were given a free iPad case in return for this honest review. All words and opinions are my own.